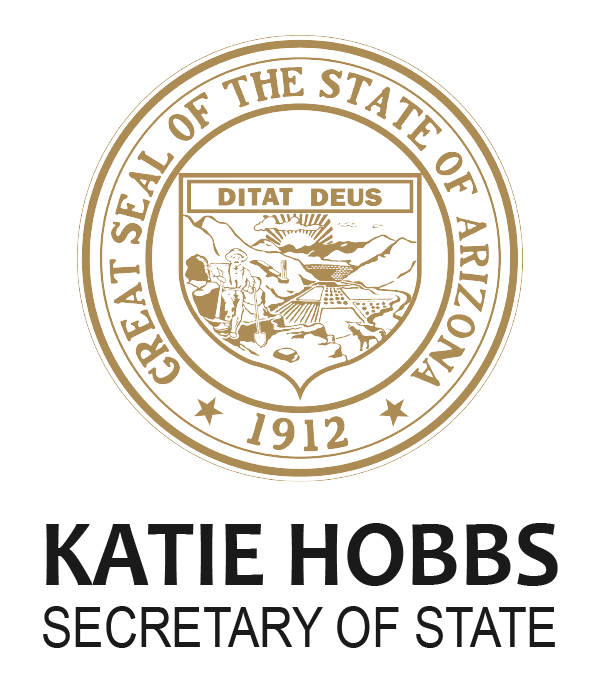 Thank you for contacting the Office of the Arizona Secretary of State. Please provide the following information and you should receive a response within two weeks. Please be advised, we are unable to confirm events more than six weeks in advance. Please allow up to 6 weeks from today and event day to allow ample time to review. If the Secretary is not available, a representative from the office is requested. Is there a ticket cost or fee to attend?